Labelling and Signage Solutions from Warehouse Partners. 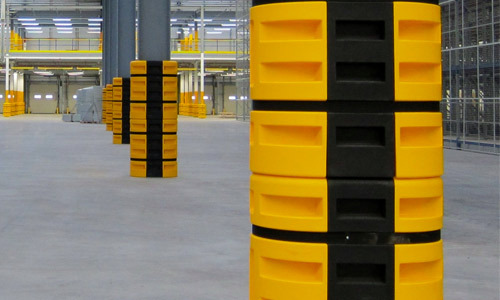 Warehouse Partners has a unique range of durable location labels to suit all manufacturers' types of racking and shelving. Printed onto a blended polyolefin material – a blend of Polyethylene (PE) and Polypropylene (PP). Discover our range of labelling solutions. 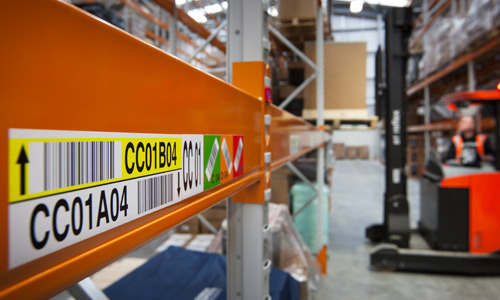 A comprehensive range of premium quality, racking, shelf and floor location labels designed to ensure you maximise productivity via clear identification systems in your storage facilities. Discover our range of sign solutions. Manufactured and designed to your specific requirements, our durable and highly visible warehouse signage range offers the comprehensive solution for fast-moving storage environments. Our signage using a specialist UV printing process, can provide a more corporate finishing touch to the labels by displaying your customer’s logo or other relevant information in mono or colour finishes. Combined with the new label Silverback, WP provide warehouse ID label and sign solutions that are free from PVC. 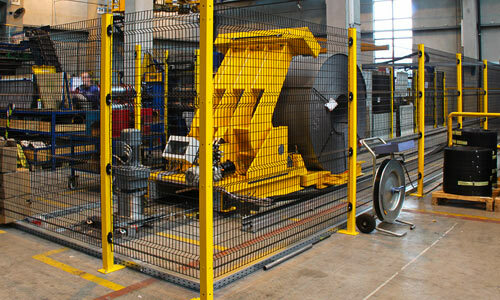 In addition to manufacture we install all our products using our own trained installation teams. We will assist management on the most appropriate location of labels and ensure that issues are highlighted if they occur. Whether your warehouse location labels have only a location or a complete location, barcode, check digit and directional arrows, Warehouse Partners has the most appropriate product for you and your customer. 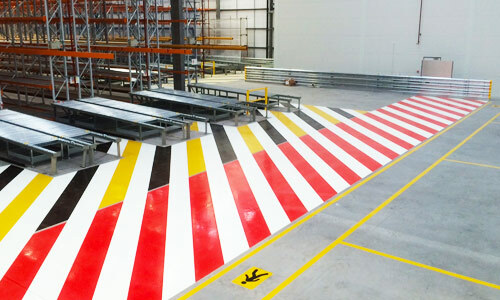 Sequential number and barcode warehouse labels are still extensively used on warehouse and distribution centres to enable WMS systems to accurately track pallets and stock around the facility. Barcoded warehouse labels can be quickly and efficiently printed and supplied to match your system requirements and can again hold call off stock to ensure your stock never runs out. Highly durable barcode and data labels are available in steel, aluminium and even ceramics to suit any harsh application you have. Whether you are conducting the implementation of an asset tracking system or just need to identify roll cages or steel totes, these are the most durable barcodes available and may be the most suitable warehouse labels for you. Click here to download the Silverback Label Comparison datasheet.